Youth ministry is fun, engaging, and spiritually challenging. Our desire is to see our children growing in a living relationship with the Lord, building strong friendships and making a difference in the community. The MEC youth groups combine teaching, discussion and fun! 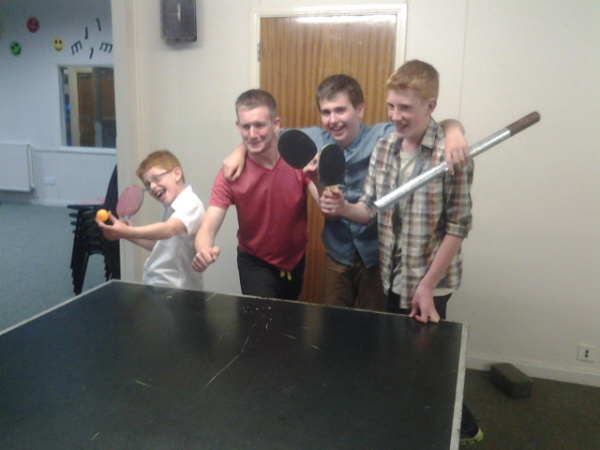 The Youth and Young Adults group is run by John, Pauline and Sue, and takes place on Monday evenings from 7.15 - 9.00pm.